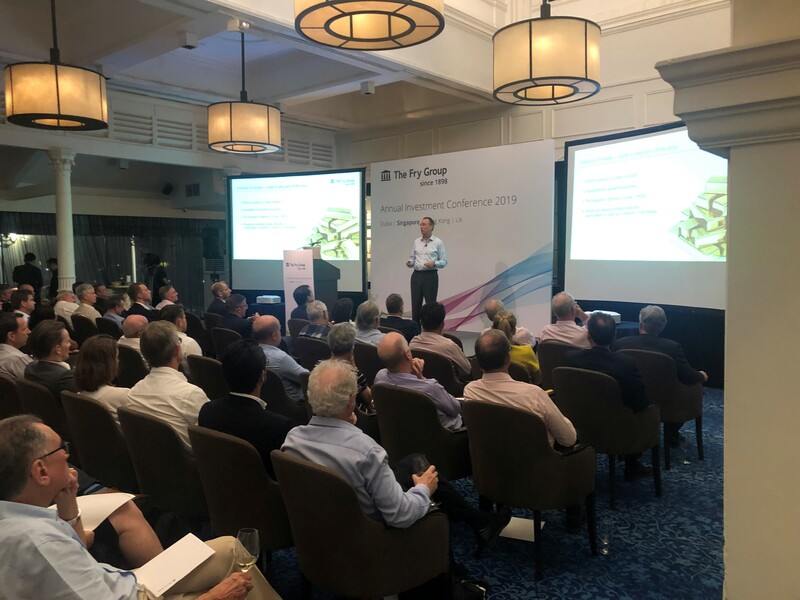 Key investment trends were explored as part of our annual investment conference, held in January over five locations across the world, including sessions at the Royal Society in London and the Goodwood Hotel in West Sussex. Clients joined our UK teams to hear from Gary Dugan, CEO of PAM, about the major trends seen in 2018 and the key investment themes which we believe will play an increasingly important role in the months ahead. This entry was posted on Wednesday, 27th March 2019 at 10:10 am	and is filed under Financial Planning. You can follow any responses to this entry through the RSS 2.0 feed.